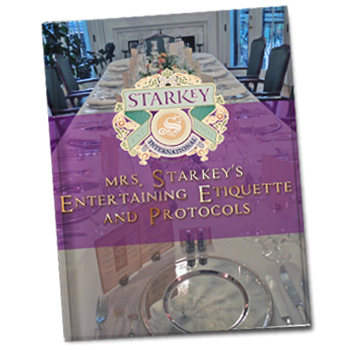 Starkey’s Entertainment Publication has it all for high-net-worth home home. We have fully presented what we call The Ballet of Service: The Formal Dinner from the hosts perspective, the servers perspective, and the guests perspective. 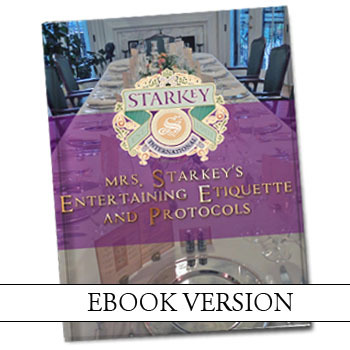 There is a fully developed Event Planner for all occasions. 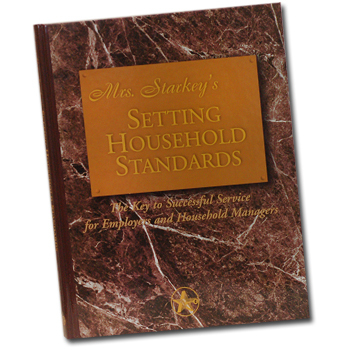 We have covered Household Etiquette and International Etiquette. 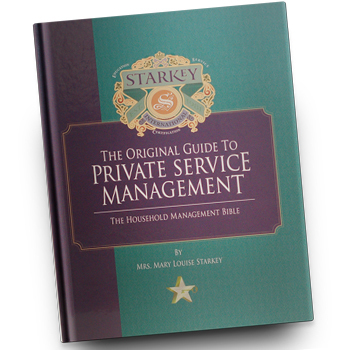 We have covered all beverage services including; coffees, teas, wines, champagne and of course flower arranging and cigars! Enjoy our varied and accurate table settings!